Amid claims and accusations of sexual coercion, misconduct and abuse against R Kelly, his ex-wife is speaking out about alleged emotional and physical trauma she expereinced during their marriage. 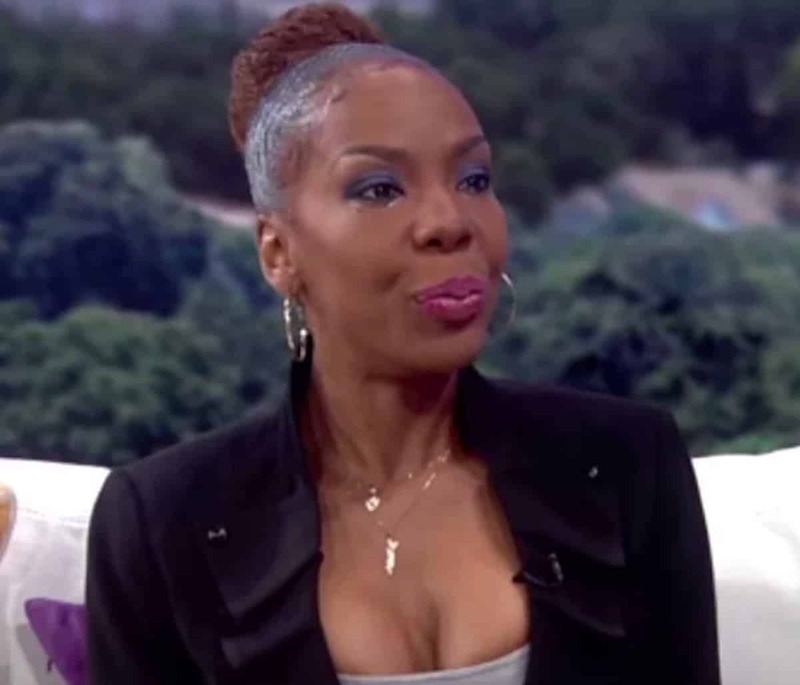 During a tearful interview, Andrea Kelly talks about contemplating suicide and the moment she finally realized she was in an abusive relationship. Next articleKathy Griffin: Kevin Hart’s a P***y for Not Attacking Trump! Dang!! I’m going to go on there and check too. Yikes! Glad she is telling this story, it will help other people. This the response I got, which if my situations ain’t considered bad, that’s crazy! I can’t belive there is worst men, then the one I got. Omg ? I can see why she was ready to jump. Just shut up, everyone knew she was being mentally abused..
Ummm I don’t even know who she is. So when you say everybody speak on yourself. This the first time I’m hearing about this lady. Did not even know R Kelly ever even had A real wife. No wonder why his daughter grew up and turned out how she did. Andrea never address that tragic two month failed second marriage of hers to that male golddigger who was simply out for that RKelly check..Talk about that instead of RKelly.. They were never really married, it was for the show only..
Andrea was INDEED married to Brian. That was NOT just for she show. They married and divorced in 2014. Damn smh so are all Capricorn men abusive? SMFH I know too many to count.